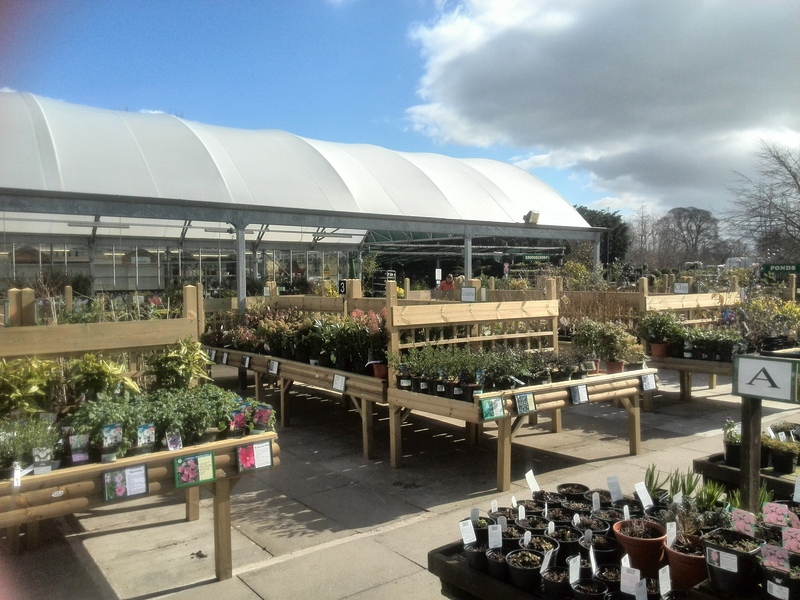 Twin Locks Garden Centre Offers A Wide Range Of Plants & Shrubs At Affordable PricesFor all your plants and shrubs come to the professionals.Twin Locks Garden Centre Ltd was founded by husband and wife Linda and Martin Twiss over 22 years ago. We are based in gargrave, covering most of the Yorkshire Dales. Over the years we have built up a fantastic customer base, we pride ourselves on our excellent customer service, product knowledge and customer satisfaction. Our staff have all been trained up to NVQ level, and have all been put through a vigorous training programme to ensure great customer service.